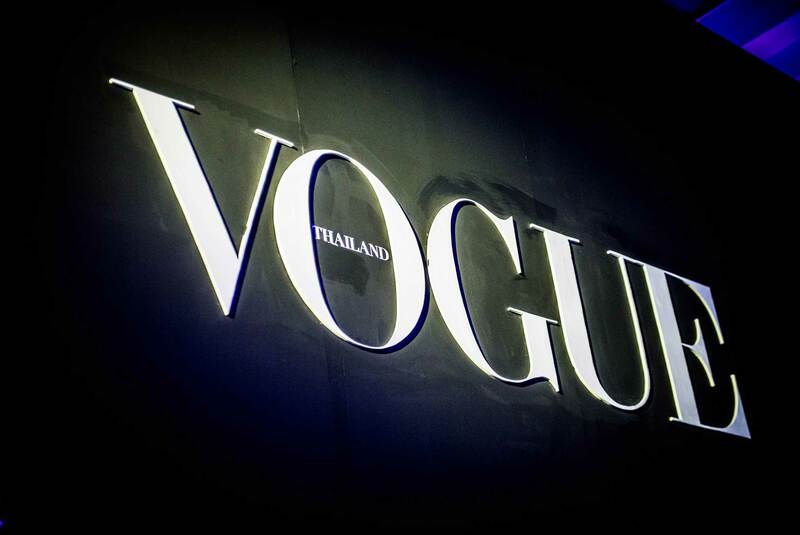 Thai edition of Vogue by Condé Nast includes fashion & beauty news, runway coverage, celebrities and lifestyle. 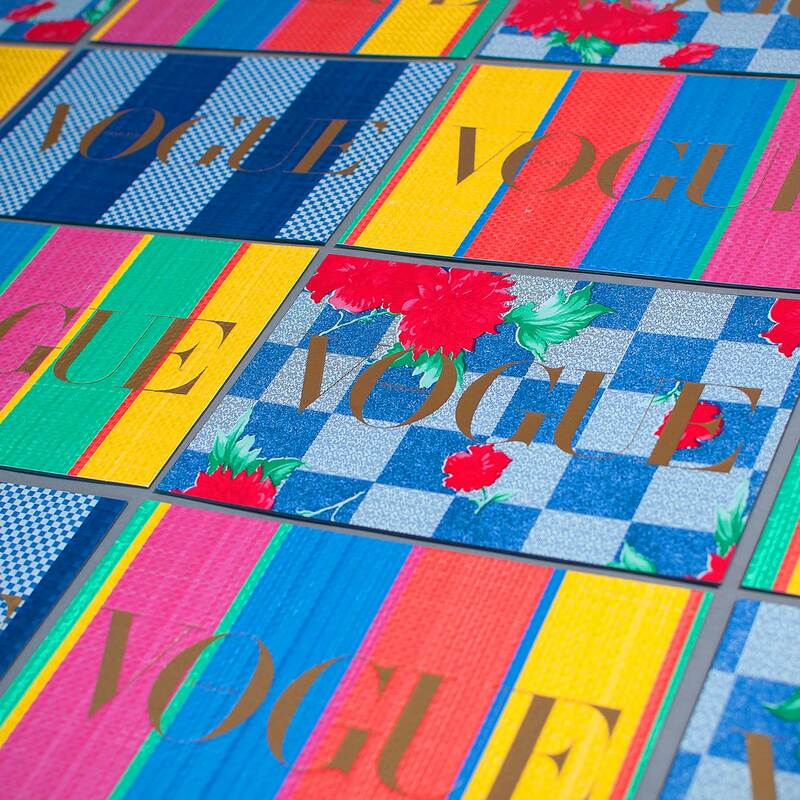 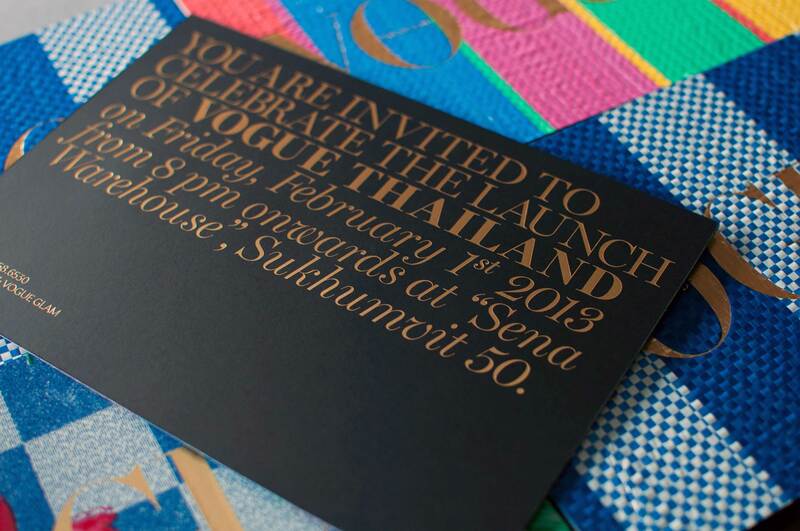 We were commissioned by Vogue Thailand to conceptualize, design and manage their party to celebrate the launching of the 21st edition of Vogue magazine. 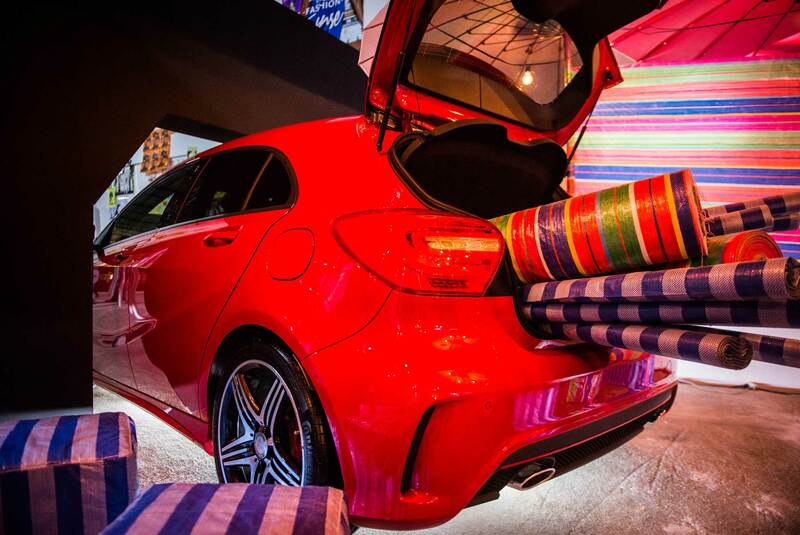 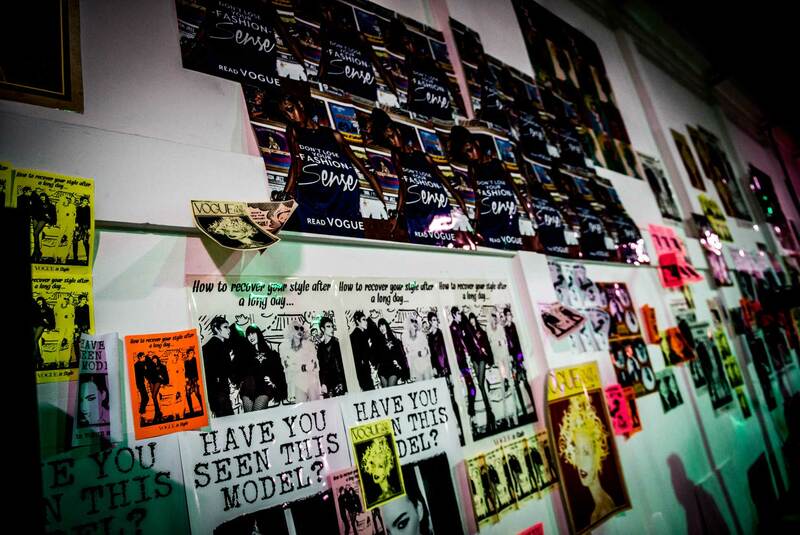 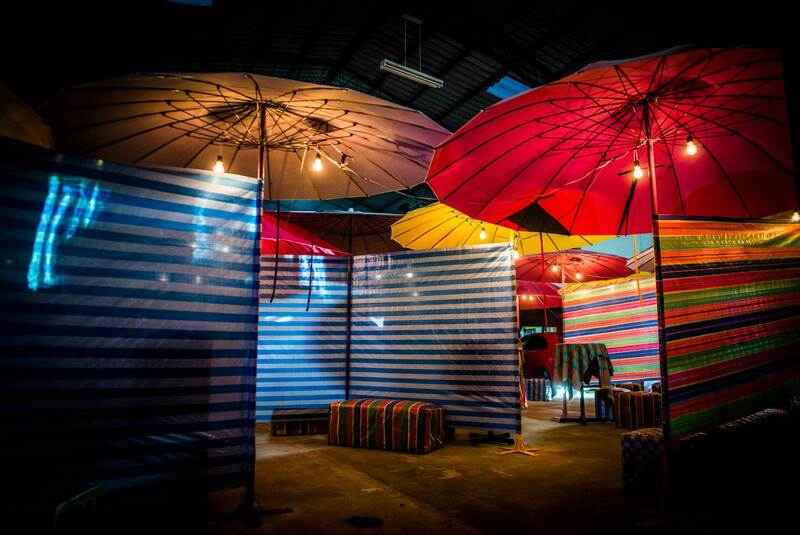 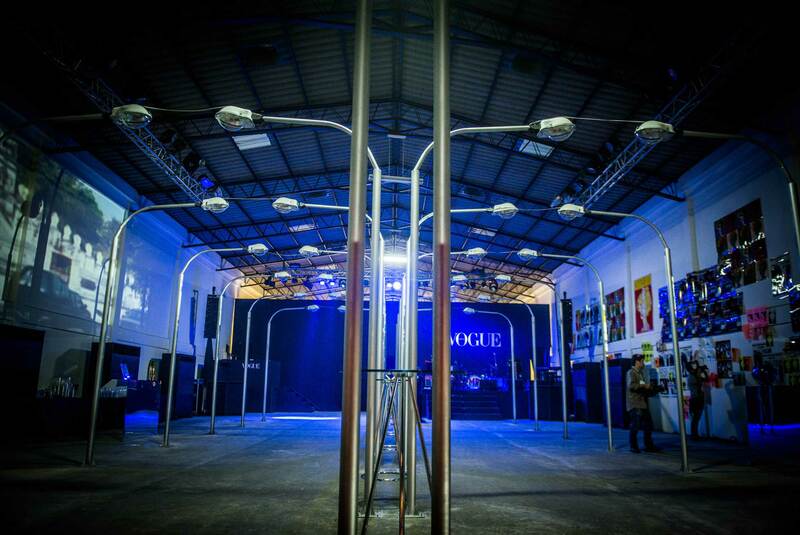 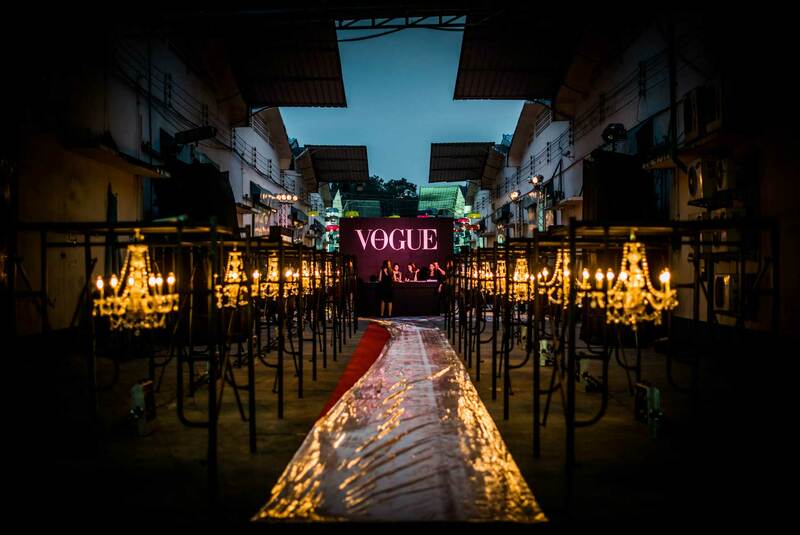 We wanted to create a different Vogue experience by building a street themed event. 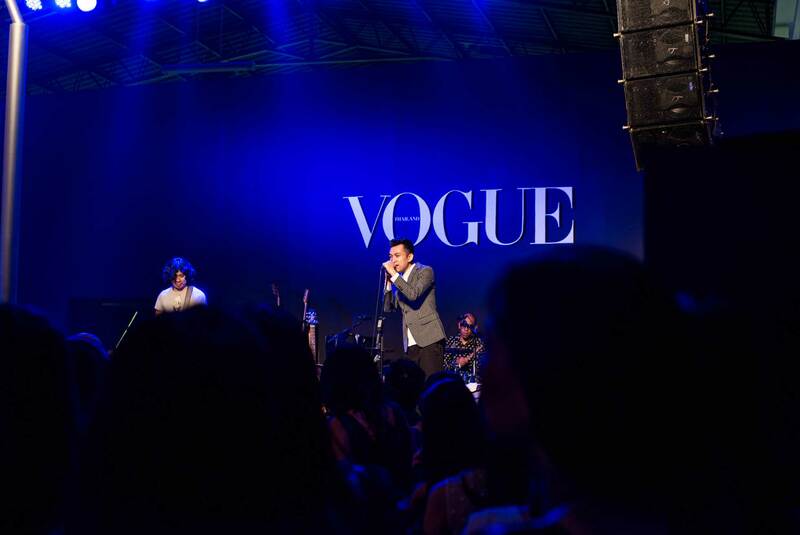 Our concept was to introduce Vogue’s high class glamour to the streets. 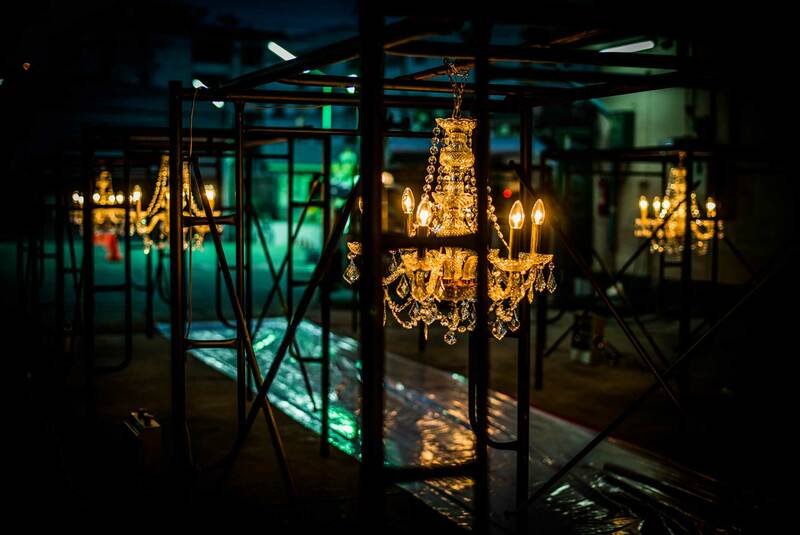 Our intention was to stress the point that the event wasn’t about beauty that year, breaking away from previous years. 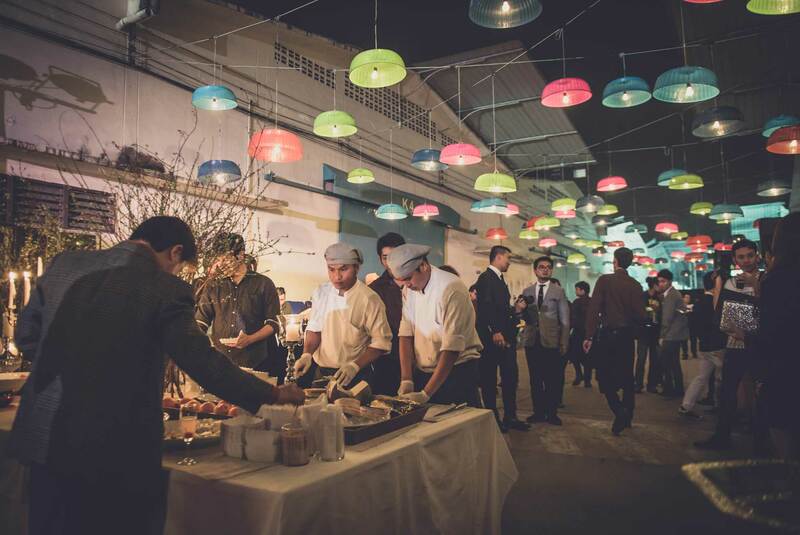 The guests arrived in their best dressed gowns and suits, sitting on plastic stools, contrasting beautifully with the ‘ugly design, but tastefully done’ scenery. 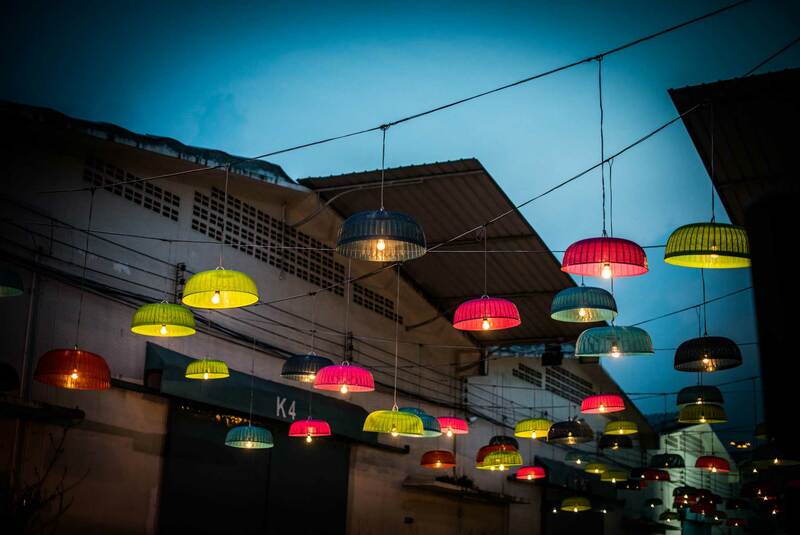 This warehouse-like room was filled with elevating creativity, using ordinary materials that are commonly found on the streets of Thailand to construct a pop art influenced environment. 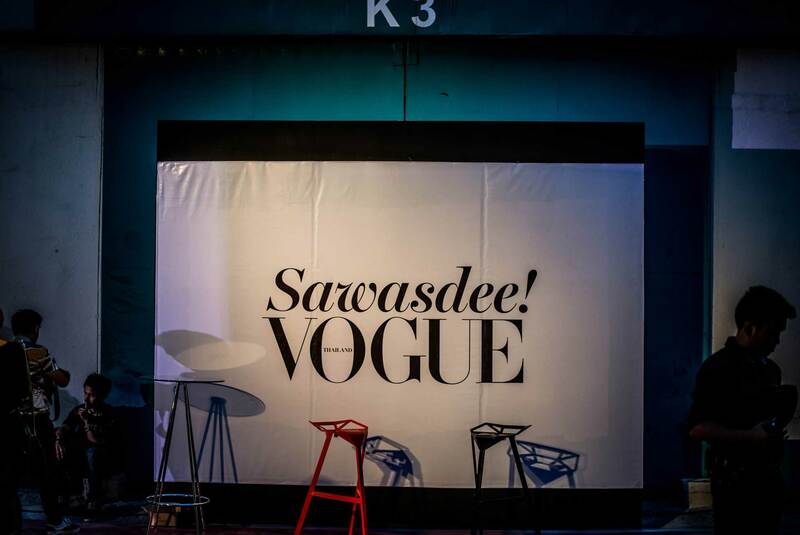 By combining Thai street culture and Vogue, we successfully connected with a broader audience.